The professional technicians with C. Lee Services understands that a properly running air conditioner is key to being comfortable in your Cuyahoga Falls, OH home. When that source of relaxation and comfort is interrupted, you need a reliable home AC repair company to fix the problem fast at a reasonable price. Our trusted technicians are the most qualified industry professionals with specialized training in a variety of air conditioning systems and services. Your family deserves to be comfortable and receive AC repair services that are long-lasting. Your home AC system may be in need of repair services if your unit emits strange odors from your vents, creates unusual noises, produces high levels of humidity in your home, or you experience an unexpected increase in your energy bill because the system is constantly running. To extend the life of your AC system, schedule routine diagnostic treatment and maintenance with C. Lee Services technicians. As a leading Cuyahoga Falls AC repair company, we will offer only the services you need and ensure you understand each repair we make. 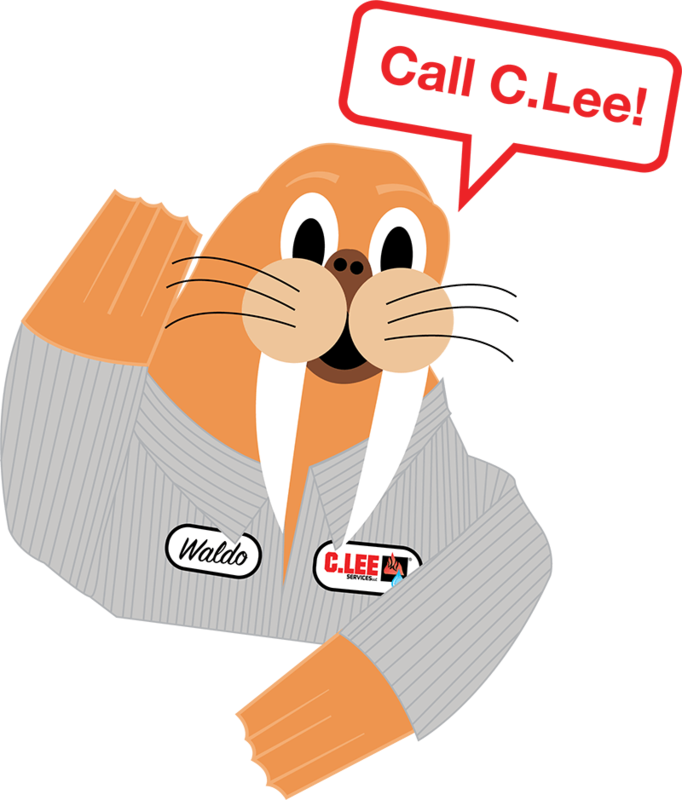 At C. Lee Services, we offer services that allow our customers to stay ahead of their AC unit problems. An annual AC inspection makes you aware of any maintenance issues that should be handled before major system problems or a complete shutdown occurs. Age and the lack of proper upkeep are the two leading factors behind AC problems, which is why our technicians take price in thoroughly inspecting each unit we service. It’s our goal to keep your family comfortable and keep money in your wallet. Home AC maintenance in Cuyahoga Falls from C. Lee Services ensures your unit runs more efficiently, costing you less each month, and allows our technicians to address small issues before they become a major commercial AC failure. 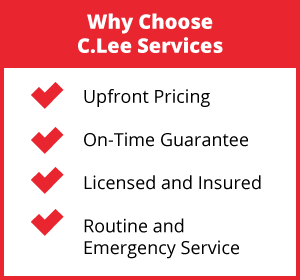 Whether your system is reaching the end of its expected lifespan or you’re purchasing a new home and want to ensure the system is operating properly, the C. Lee Services team is the one to call. Our technicians offer long-lasting AC repair or replacement. They arrive on time, are courteous, and leave your home in pristine condition. 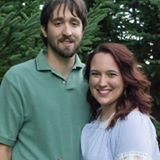 As a leading AC repair company in Cuyahoga Falls, OH, we only offer quality work as our team is made of licensed and insured experts who are versatile in their ability to work on different brands and models of AC systems. If you want your Cuyahoga Falls air conditioning to run at an optimum level at all times, now is the time to schedule your routine inspection. Our technicians will make repairs that extend the life of your HVAC system, lower your monthly utility costs, and keep your space comfortable. For prompt and reliable air conditioner repair, call our friendly team for your Cuyahoga Falls home.